Image: DUPM-Al Barakah Intl. Inv. 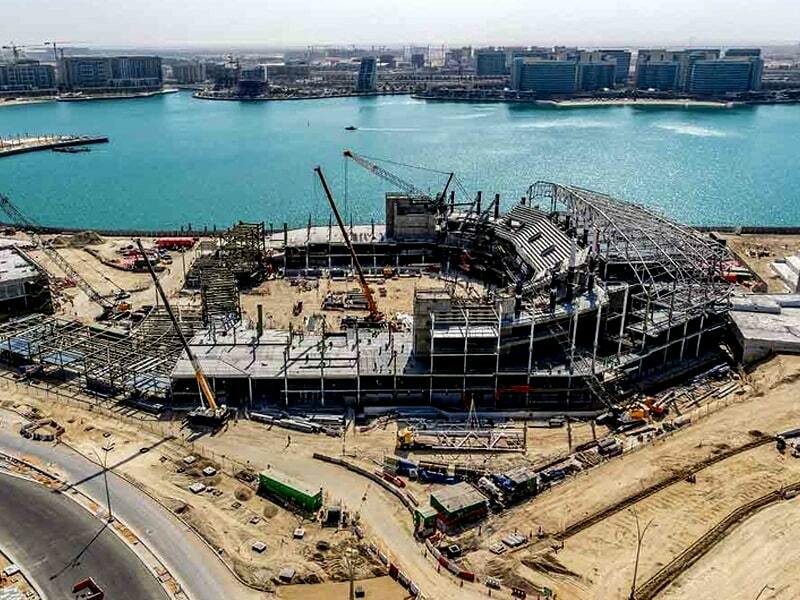 Abu Dhabi will get a new dining and entertainment destination by the end of 2020. 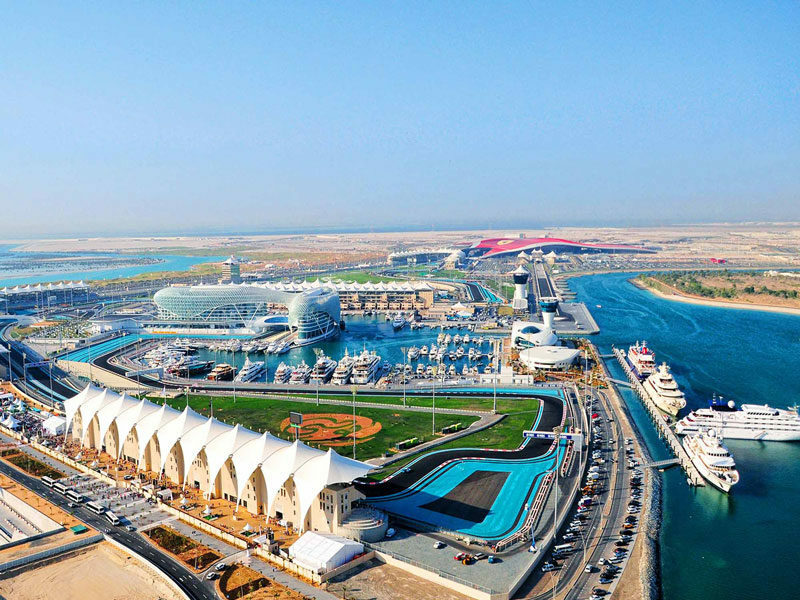 The waterfront tourist destination has been named Al Qana which lies on the historic natural Khor Al Maqta, close to Sheikh Zayed Grand Mosque, according to media reports. The development, covering an area of 150 square kilometers, is scheduled to open in the final quarter of 2020 and promises to offer visitors an ‘unparalleled modern lifestyle experience’. Al Qana’s 2.4 kilometer stretch will include a range of attractions including a 5,000-squaremeter aquarium, billed as the the Middle East’s largest. 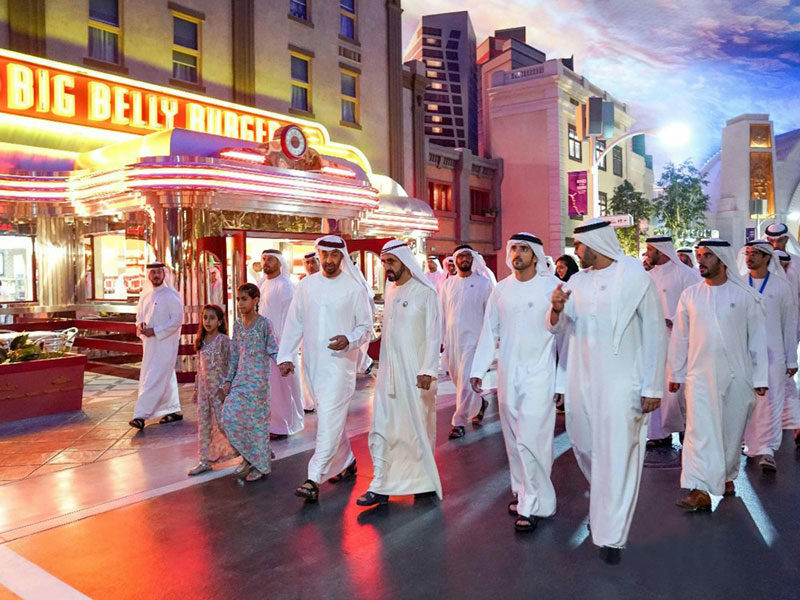 The project will also host the city’s largest cinema, the UAE’s first VR park, and an outdoor skatepark. 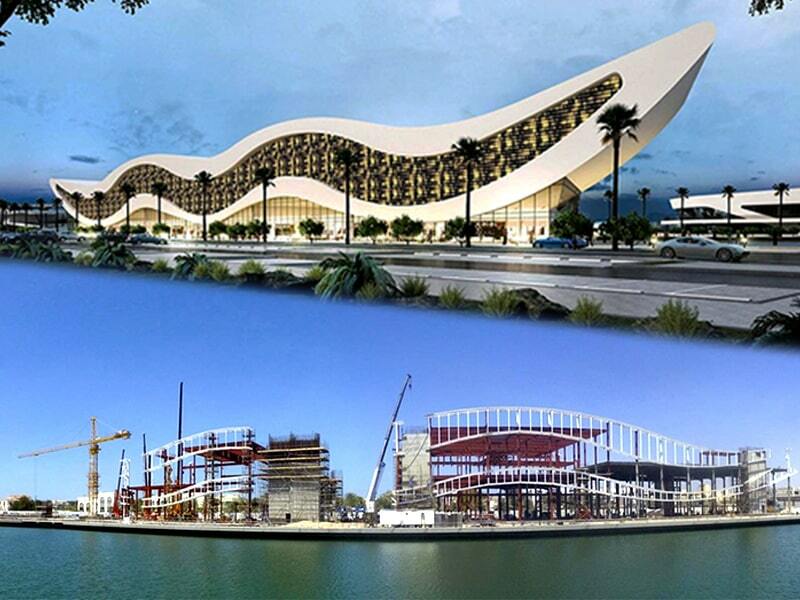 Once completed, the project will boast a unique collection of attractions from waterside eateries, cinema experiences to mega leisure projects such as the yacht marina and a first-of-its-kind wellness hub. Al Qana also promises to include landscaped community spaces that are aimed at encouraging social interaction within its seven key districts. Many of the features will be focused towards promoting a healthy, well-balanced lifestyle to improve the happiness of Abu Dhabi’s residents and tourists. The project includes residential apartments, retail outlets, a community centre, a family entertainment centre, a marina, area dedicated for indoor and outdoor sports, restaurants, picnic areas, community shops, walk path connected by four bridges and running and cycling tracks, as well as parking for around 3,000 vehicles. “Al Qana will offer a new lifestyle for residents through exciting dining destinations and convenient facilities, whilst also being an attractive place for tourists to visit, in close proximity to many of the most famous landmarks in the capital” he added. The landmark will be situated in the heart of the city, near to other popular attractions such as Warner Bros, Ferrari World and Louvre Abu Dhabi. Once complete, the project aims to increase the tourism levels of the city and boost the economy.